Our team is experienced and helpful, ready to assist you through your next big project. Browse around our website to learn more about our services, then pick up the phone and give us a call now. Our office is open 12 hours a day! 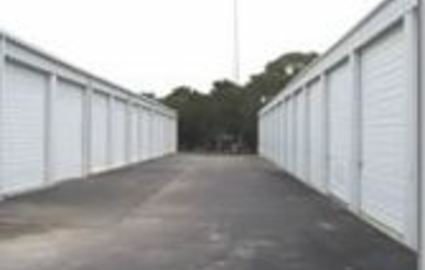 Why rent an overpriced storage unit in San Marcos when you can drive less than 20 miles away for a better experience? Our team loves helping college students lead a more organized life, and since our office is open from 8 a.m. to 8 p.m. every day, it’s easy for you to reach out and contact us with your questions. College students love how easy it is to rent a space for a short amount of time, like over summer and holiday breaks. 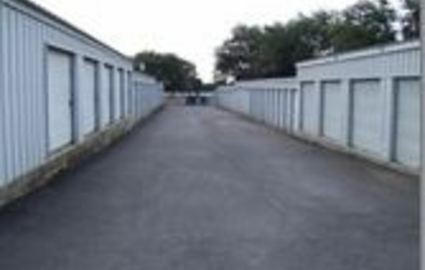 Head to our student storage page for driving directions from Texas State University! It makes sense for residents of Wimberley, Hancock, Fischer, San Marcos, Kyle, Hunter, and Spring Beach to utilize our services due to our location in northeast Canyon Lake. Renters from the community of New Braunfels, Texas can find us with just a short drive north. Do you live further away, say in Austin or Buda? Don’t pass us by! 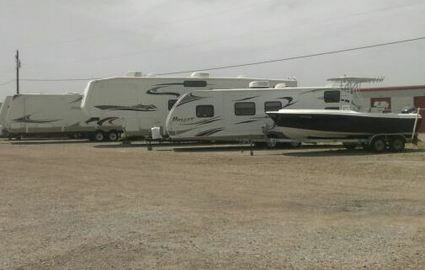 We’re the perfect place to store your vehicle and belongings when you come out to visit Canyon Lake. 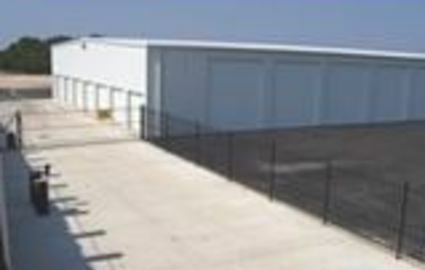 We’ve been providing affordable self storage solutions to the community of Canyon Lake for more than 20 years. We understand exactly what it is our customers are looking for, whether it’s 24-hour access every day of the week or close proximity to landmarks like Canyon Lake Marina, Mystic shores, Silverleaf Condominiums, North Park, or Canyon Lake Dam. We provide onsite management and features like online bill pay. Curious to know more? Head to our FAQ page for all the details!